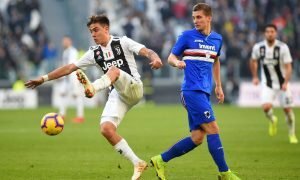 Sign these 3 players and Arsenal will win the title easily | The Transfer Tavern | News, breakdown and analysis on all things football! Unai Emery’s Arsenal revolution needs to continue with more signings. The Spaniard has not wasted any time with his recruitment so far, bringing in the likes of Bernd Leno, Sokratis Papastathopoulos and Stephan Lichsteiner to the Emirates. However, more signings are needed if Arsenal are to once again compete for the Premier League title. Last season the club finished a lowly 6th, and many will be relieved it finally saw the end of long-serving French manager Arsene Wenger. 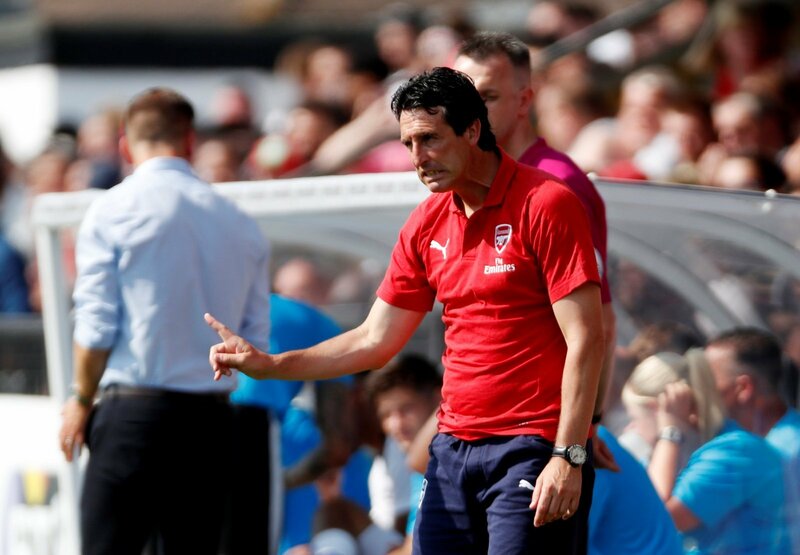 Emery looks like he has taken a serious approach to toughening up the defence, but in midfield and out wide he could do with more options to push the club forward. In Alexandre Lacazette and Pierre-Emerick Aubameyang, the Gunners do have a forward line capable of winning the League, but they need the right service if they are to be as effective as is possible.